Brown and light orange premium shine theme. Left sidebar, 2 column, filckr widget, full seo and valid css, xHTML. 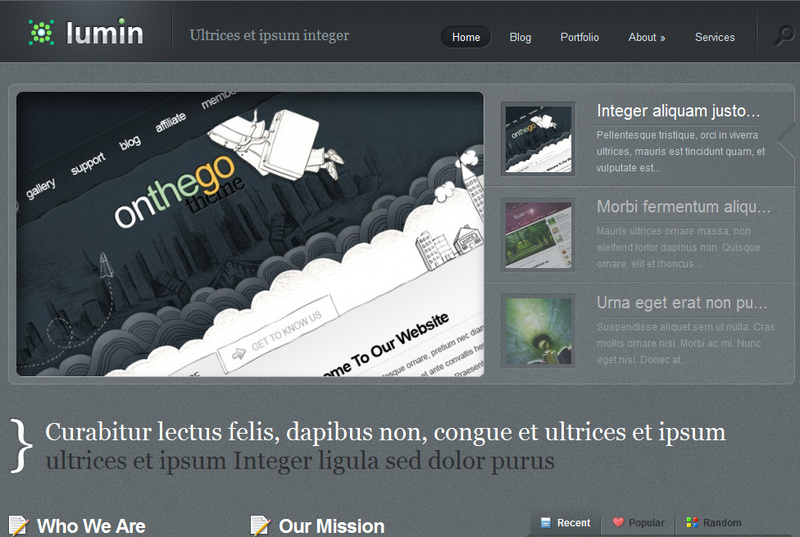 iKreativ Idesign Free Wordpress Template. 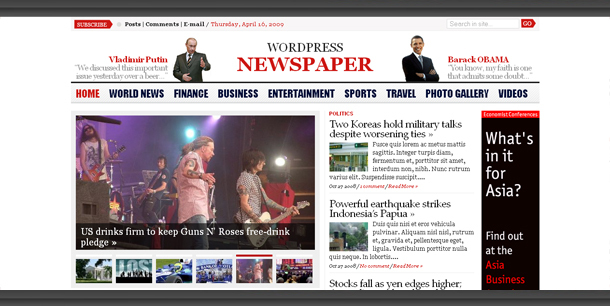 Magazine style red colorwise, personal blog style free premium wordpress theme. Perfecttrip wordpress theme ; Template is travel and holiday style dark blue color, free premium wordpress theme. Blue & Green color free premium online portfolio free wordpress theme. Issue2 free simple news theme template : Dark home menus, gray color combination, ads and widget ready, 125x125 ads, right sidebar. 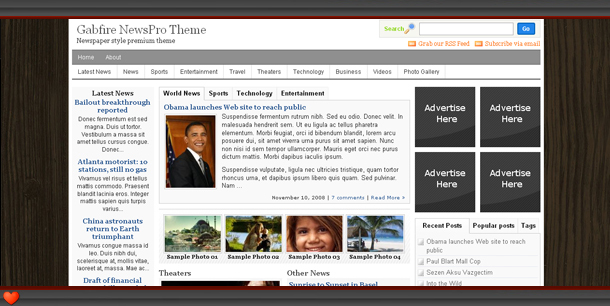 Free premium news theme. Solo Mag CountDown wp theme template : Orange color, free premium wordpress theme. FalknerPress wp theme template : Professional wordpress dark blue free premium wp theme. 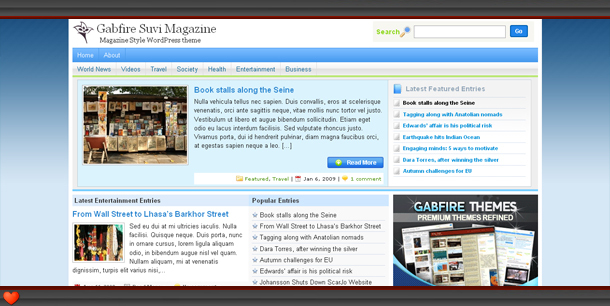 Wp eventina theme by themecloset : Premium blue news and magazine premium wordpress theme. 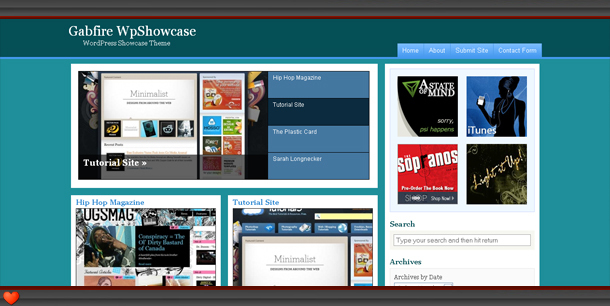 New Cw2 Showcase and Online Portfolio Dark Premium Wordpress Theme. Showcasing blog, darkest, cool theme. Ideal personal and corporate blogs theme. DesignWork a tech and free stuffs wordpress theme. Blue, brown and red color schemes. Free demo and download..